A flotilla of dazzling white yachts glides into a sheltered cove. The put-put-put of their motors is no competition for the evening choir of cicadas. The whiteness of the yachts seems startling, a vivid contrast to the sea’s hypnotic palette of blues and turquoises…the deep orange roof tiles of a thousand-year-old town… the green pine woods beyond. We could not be more passionate about Croatia, our latest discovery. Although many people know very little about it, this small maritime country at the heart of Europe offers you the chance to discover the closest thing to the Mediterranean of years gone by. Unspoiled, relaxed, beautiful, and safe, Croatia is one of Europe’s loveliest treasures. 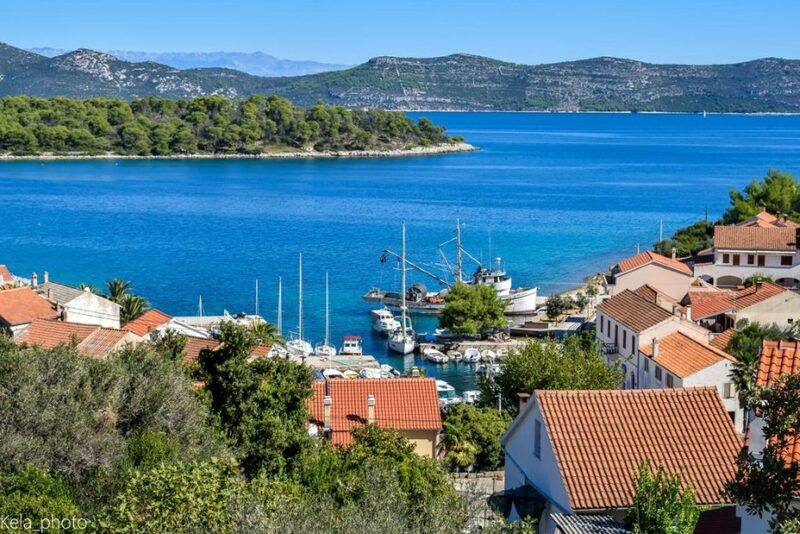 Everything a discriminating visitor–or homebuyer–is looking for can be found right here: crystal-clear seas, timeless fishing villages and unspoiled beaches, Roman ruins, a pristine lake district, and medieval walled cities. Every twist and turn of the coastline serves up grandstand views of secret coves, little harbors, and calm turquoise waters. Out in the Adriatic Sea, a galaxy of islands–1,185 of them–shimmer like a cache of emeralds. The French legend Jacques Cousteau, esteemed biologist and oceanographer, once described Croatia’s waters as the cleanest and clearest in the world. When you come here, you simply must take a boat and go out into the Adriatic–you’ll be astounded at how far down into the depths you can see. Adriatic property prices are what you could find on the Mediterranean a generation or so ago… Although prices have been increasing in recent years, it’s still not too late to buy. Prices are way below the European average. 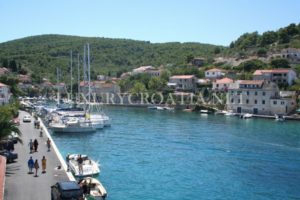 When compared with many other European vacation destinations, real estate agents are right in claiming that the Dalmatian coastline still has significant growth potential. It’s hardly surprising, then, that this little gem of a country is experiencing something of an investor feeding frenzy. Now could be an ideal time to snap up a Croatian property, as it seems most unlikely that prices will fall. Especially since Croatia accessed to the European Union in 2013.
this area reminded him of the Cote D’Azure, but he was not able to buy house on the sea there, because it would cost over 1 million EUR.